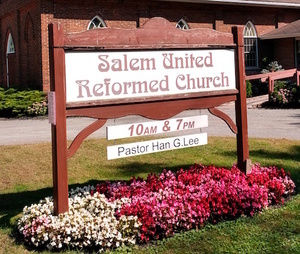 Salem United Reformed Church is a community of Christians in Bowmanville, centrally located in the municipality of Clarington. The life of our church centres around the worship of Jesus Christ our Lord and Saviour, especially in our Sunday services. 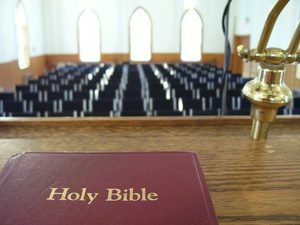 We welcome you to join us and stay after our morning service for refreshments and fellowship.